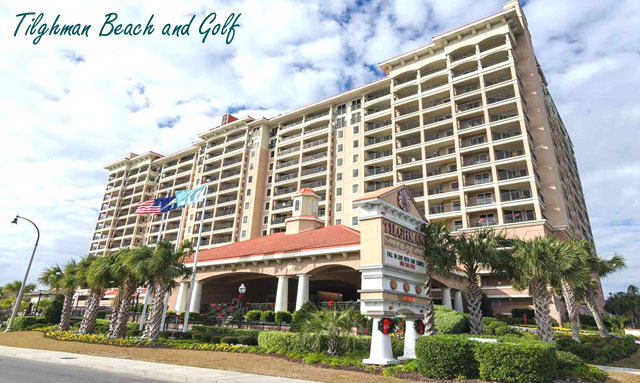 Although across the street from the ocean, the brand new Tilghman Beach and Golf condos in Cherry Grove Beach often have nearly unimpeded views of the ocean, since there are no high-rise buildings in front of them. Other units have fabulous views of the greens in the Surf Golf Course. 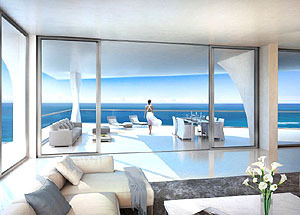 Nothing was left out of the luxury offered in the Tilghman Beach condos. They offer a gorgeous lazy river ride outdoors, was well as a pool and jacuzzi outdoors and the same indoors, too! 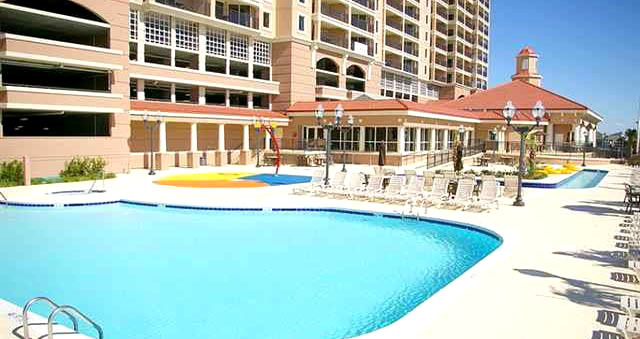 You'll find a full exercise facility, and unlike any other resort, you can even get poolside food and beverage service! The condos have all upgrades like granite countertops and tile flooring, plus designer furnishings and lots of living space. 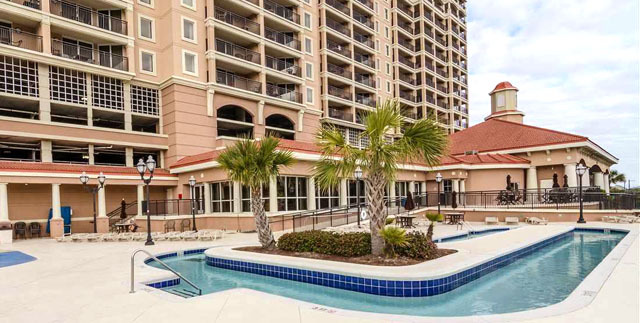 There's a lot to like about these sparkling new North Myrtle Beach vacation condos. Be sure to include them in your search. They might be just what you always wanted - complete luxury at an affordable price!